prove to Google you are a legitimate business website with good content (which will happen when it’s shared). present a more human side of your business, helping your audience connect to you; this should be entertaining, or at the very least, enjoyable for your audience. serve as a resource for people who are looking for (or considering) your product or service, positioning you as a thought leader or expert in your industry. Business blogs have a “why.” Are you blogging to keep current customers, land new ones, or educate potential buyers? Knowing your purpose will help you better narrow down your blog topics. A professional blog does not contain spelling or grammar mistakes. Hire someone if you have to. Texting may have changed the way we write emails but don’t carry over those same short cuts to your blog. No lazy language. While you want your blog to be a vehicle by which people connect with you, this doesn’t give you a license to ramble. For SEO and audience purposes, you want to narrow your blog focus. The thinner you spread yourself over a vast array of topics, the harder it will be to pinpoint an audience. Every time you sit down to write, imagine you are writing for your ideal buyer. Who is that? How old is s/he? What question is plaguing your customers? How can you help? A business blog is not a message in a bottle that you cast out into the open ocean. It is not addressed “to whomever finds this.” It is sent directly with laser beam focus to its intended recipient – your ideal customer. At the very least, your business blog needs to feature a way people can contact you. Yes, if they find it on your website your contact information is right there, as is your contact form, but what if someone shares your content or pulls it (with or without your permission)? Links back to your site as well as an author bio, help you get the credit you deserve for your content. You should also make sure your contact information is easily accessible from your blog. You may assume they’ll see the tab at the top of the page but why make your readers do the work? Make it obvious how they can contact you. Another form of contact is blog comments. Many people are moving away from comments because even popular blogs are seeing a decline in feedback. Reading is a very passive activity and sharing feedback is usually something saved for posts that evoke a very emotional response. Most business blogs don’t do this. Ultimately, it’s up to you whether you accept comments or not. If you do, you need to address each one. Manpower alone may be the deciding factor. If you’re ready to start blogging for your business remember to keep your audience in mind. 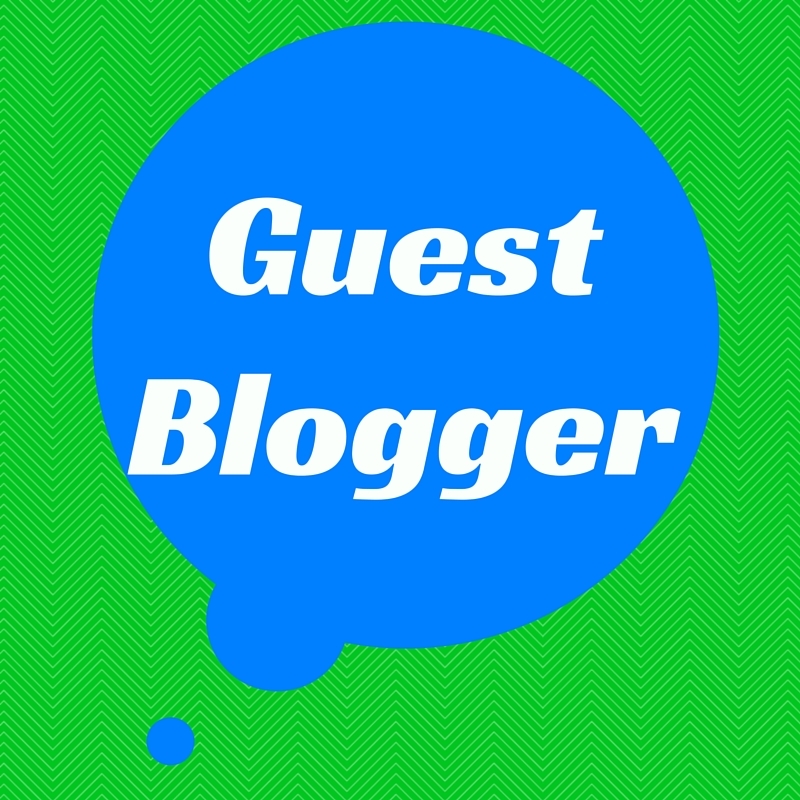 Your blog should entertain, inform, and educate your ideal customer. Leave the rest of the world to other blogs. Christina R. Green teaches small businesses, chambers and associations how to connect through content. Her articles have appeared in the Midwest Society of Association Executives’ Magazine, NTEN.org, AssociationTech, and Socialfish. She is a regular blogger at Frankjkenny.com and Memberclicks. She’s just your average bookish writer on a quest to bring great storytelling to organizations everywhere.